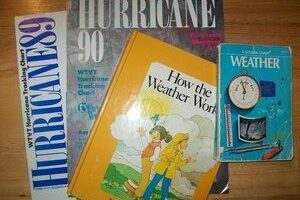 Whether you know an aspiring meteorologist or some kids that are curious about the weather, here you'll find great book ideas that offer hours of great weather history, fun facts, and a good introduction to the world of meteorology. Enjoying the weather hobby is something that can last a lifetime… and be one of the most satisfying of all pastimes. Weather gifts are great for those who love the weather. But if you’re not sure what to give the meteorologists you know and love, check out these awesome weather gift ideas sure to light up the weather bug in your life! 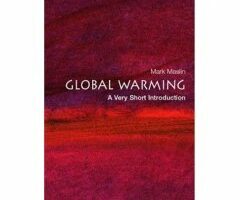 A brief history of Global Warming sounds a bit oxymoronic, but we’ve found a relatively short book, written in relatively easy to understand language, from which you can get a decent foundation of history, science, politics on this hot topic.